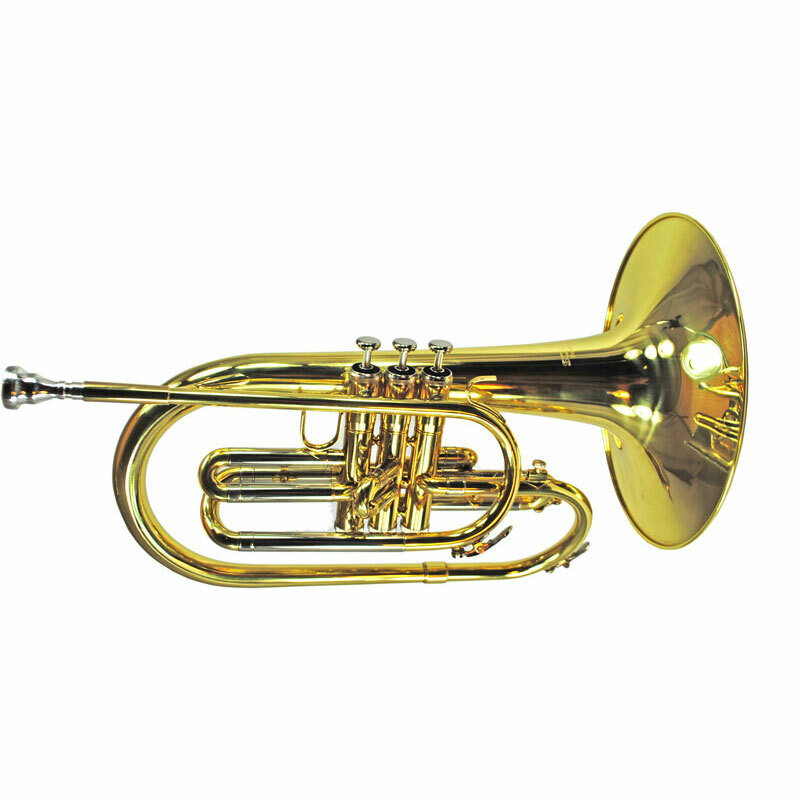 SCHILLER PROFESSIONAL FIELD SERIES MARCHING MELLOPHONE has a Dark Warm Authoritative projection the makes the Schiller Mellophone at home in the marching arena. 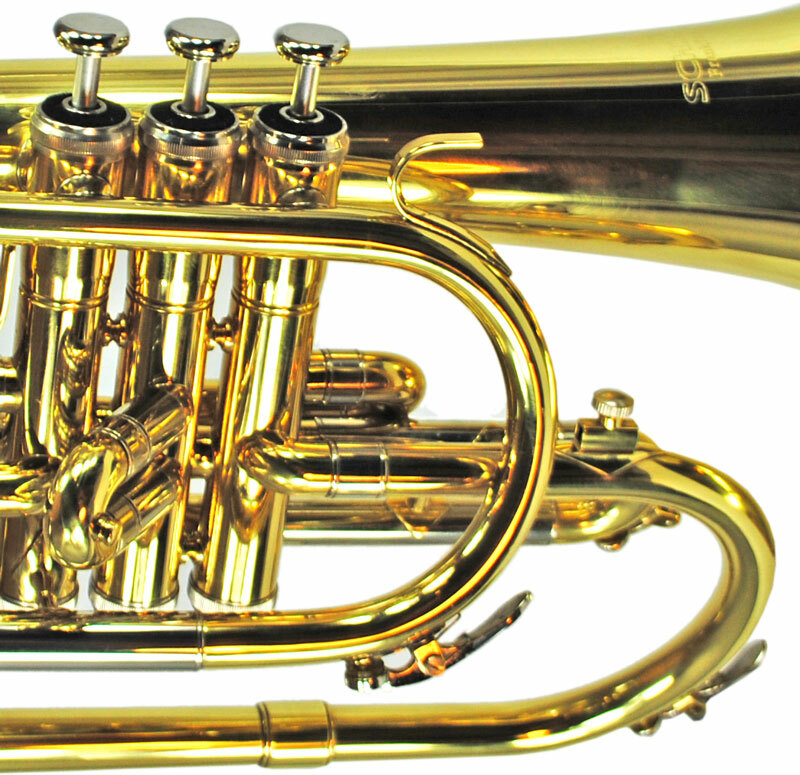 All weight balanced engineered this Mellophone is easy to handle and hold. 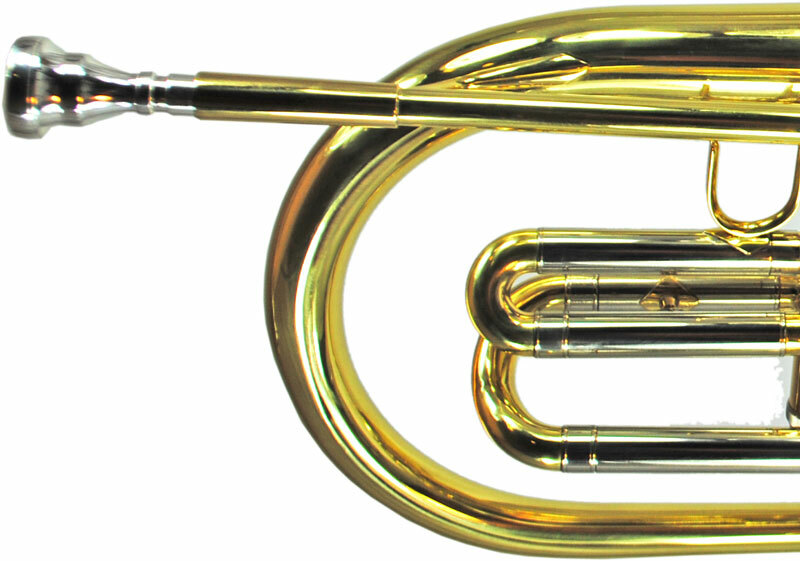 High quality bell brass with modern valve block will keep this Mellopphone lasting for decades. 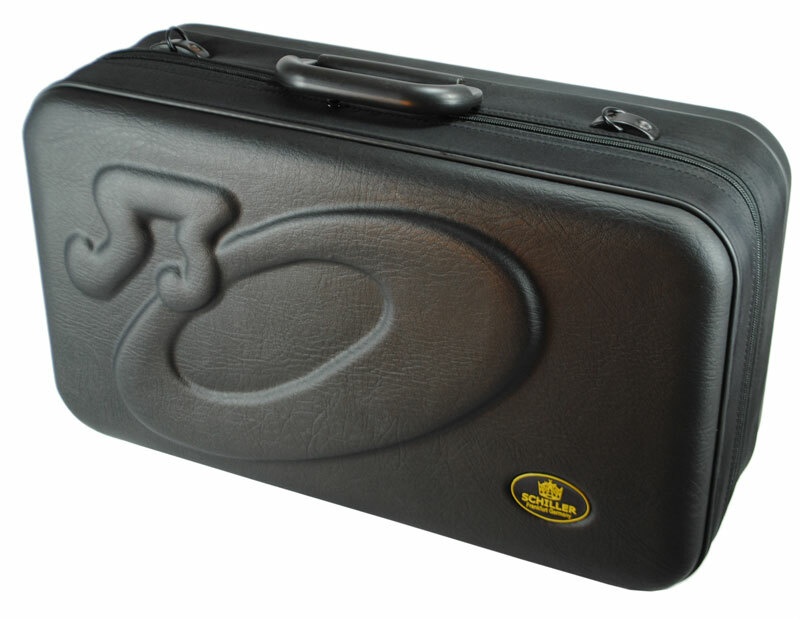 Features Genuine Schiller Mouthpiece, 10.43” Bell .488” Bore & Enthral Travel Case.